The healing nature of art and music was on show at Lutheran Community Care’s Zion aged care annual art exhibition earlier this month. 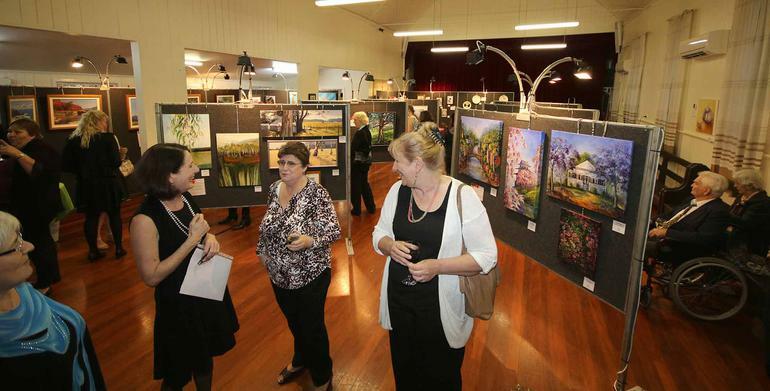 More than 150 pieces of art were on display when 18 artists from the community displayed their work alongside paintings, ceramic jewellery and drawings produced by 20 Zion residents. 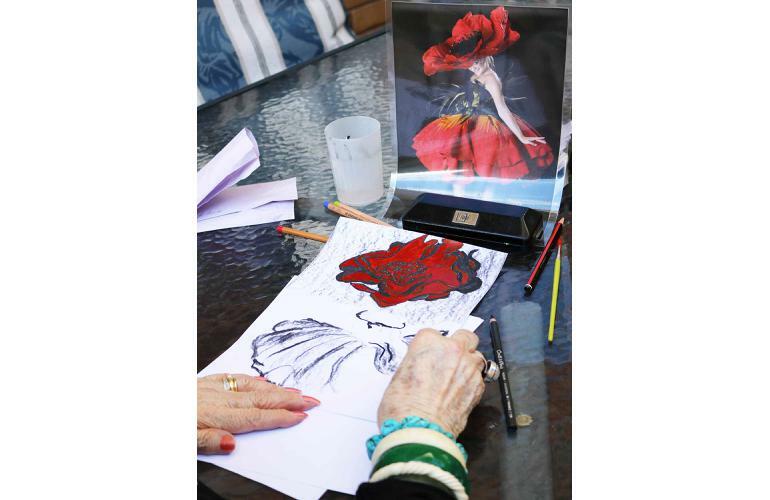 The residents created the works in regular sessions with specialist art therapists. Zion resident Irene Kilby moved to Zion about 12 months ago, and was thrilled to have attended her first art show as an exhibitor. She says her regular group art therapy sessions are good for her sense of wellbeing. Mrs Kilby has taken to drawing with charcoal and splashing her artwork with bolts of colour to enliven the scenes. Living in an aged care service, like any life change, requires adjustment and art therapy has helped with that, Mrs Kilby says. Zion Art Therapist Alison Garton says music, dance and art improves people’s health and wellbeing by offering ways to express themselves, tapping into reminiscence and practicing motor skills. “It gives people an opportunity to have a voice, because sometimes they are unable to communicate how they are feeling,’’ Ms Garton says.